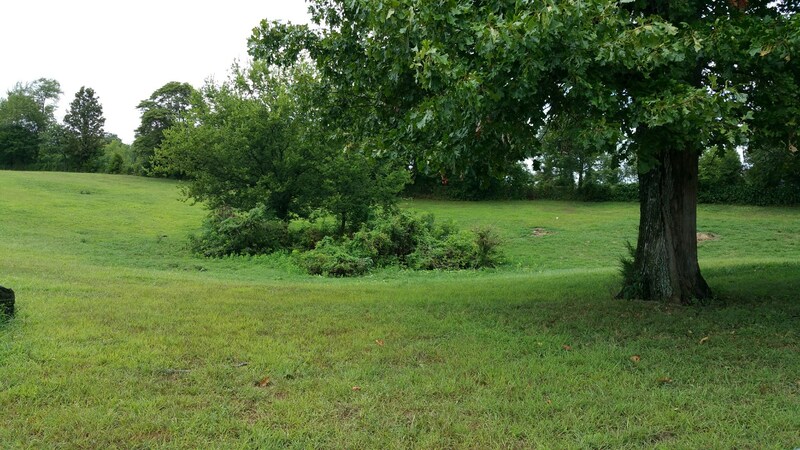 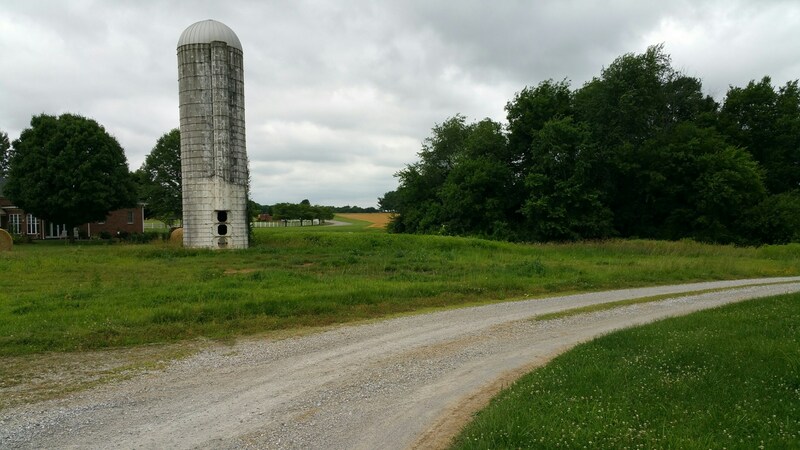 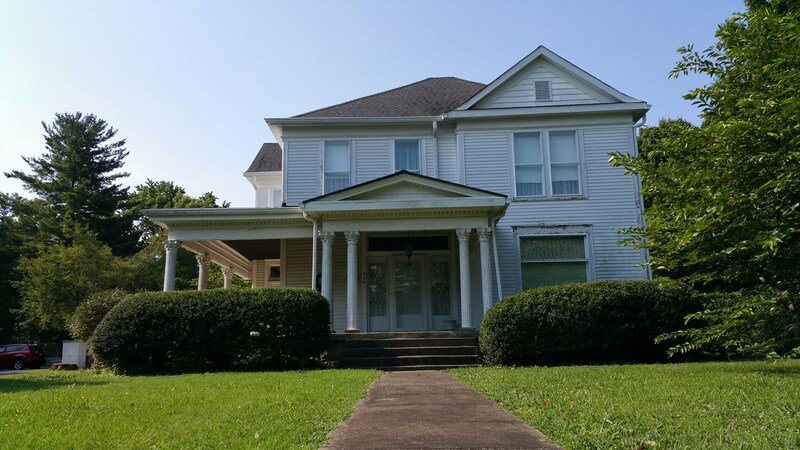 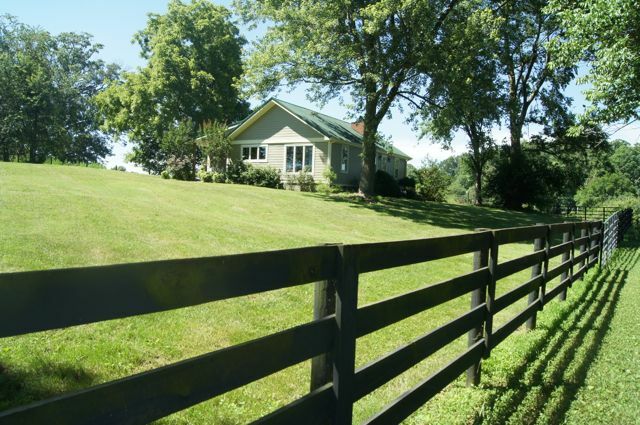 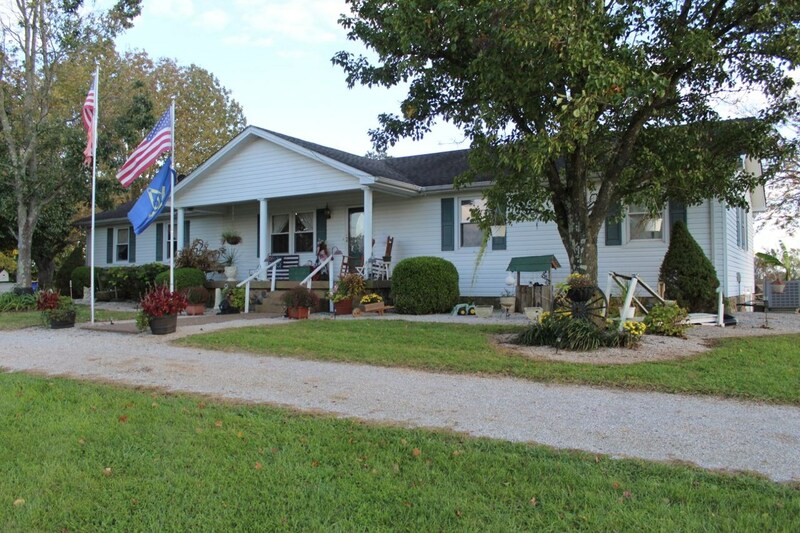 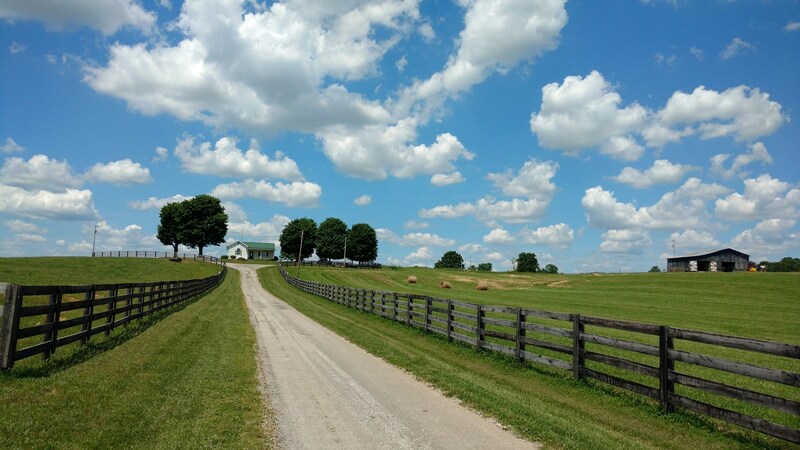 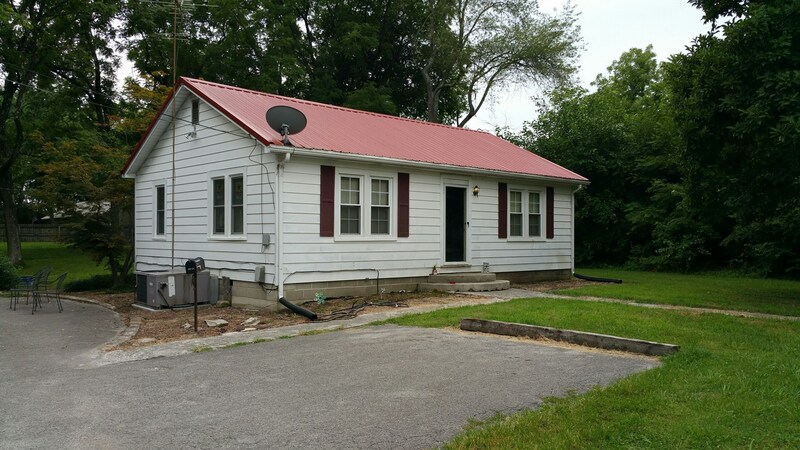 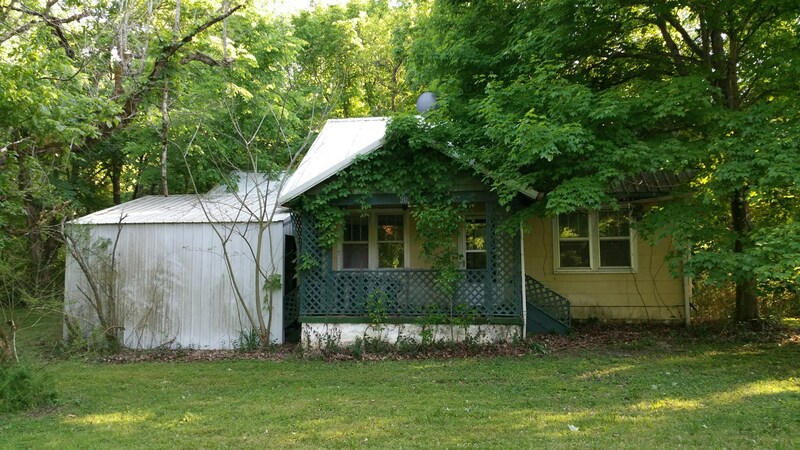 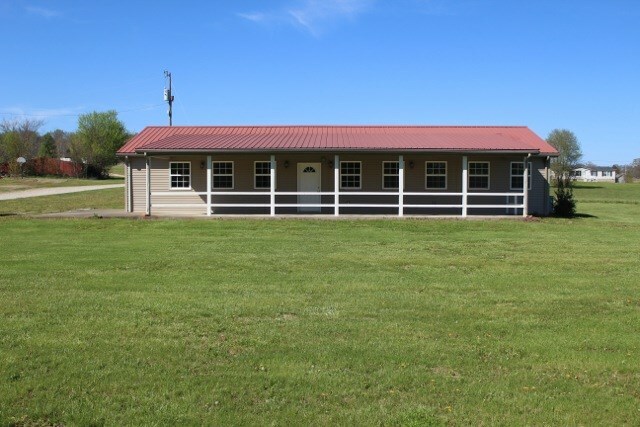 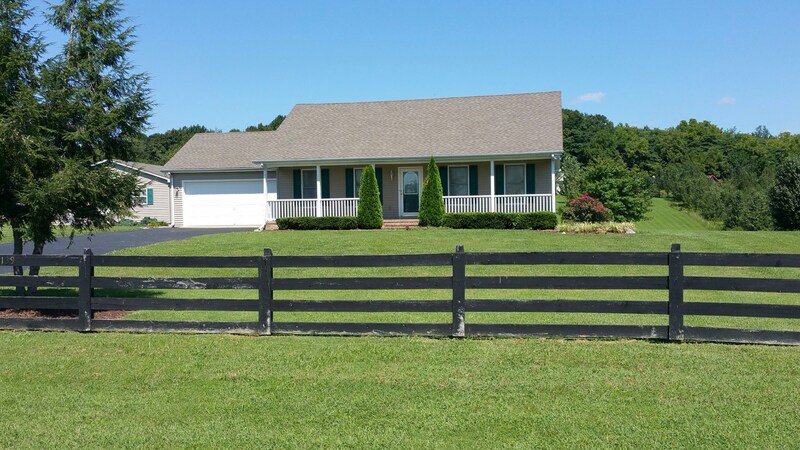 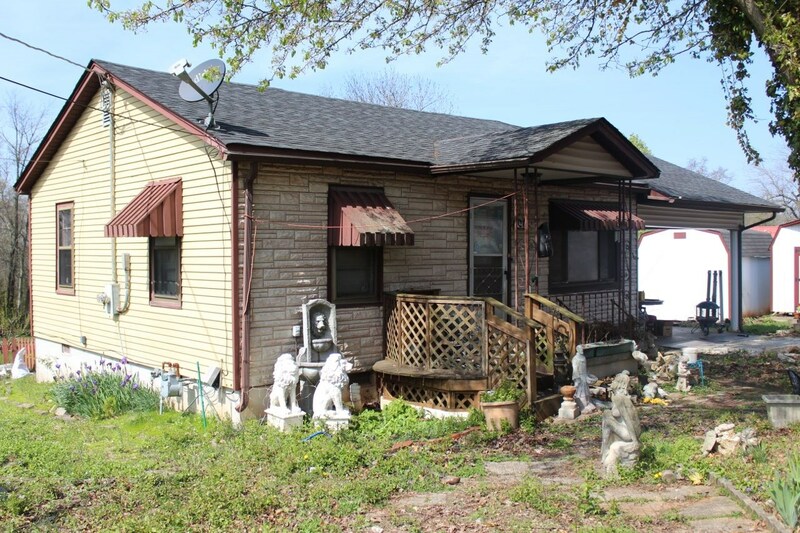 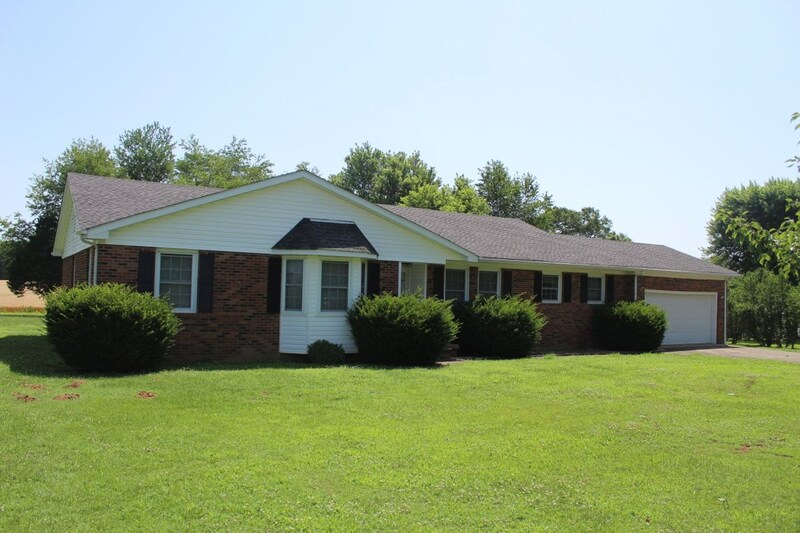 Nice 3 bedroom brick home for sale in Franklin, Ky.
3 Bedroom 3 Bath Home for sale near Franklin Ky.
Log Home on 7.76 acres for sale near Orlinda Tn. 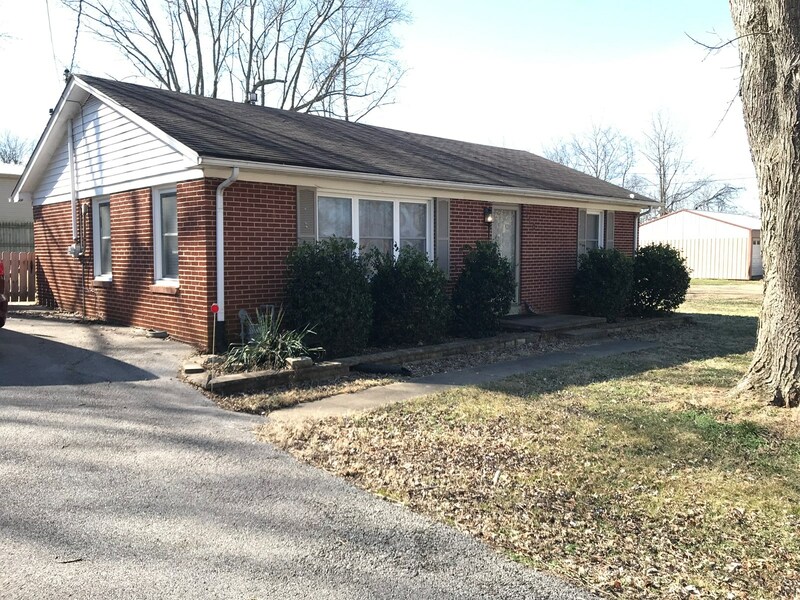 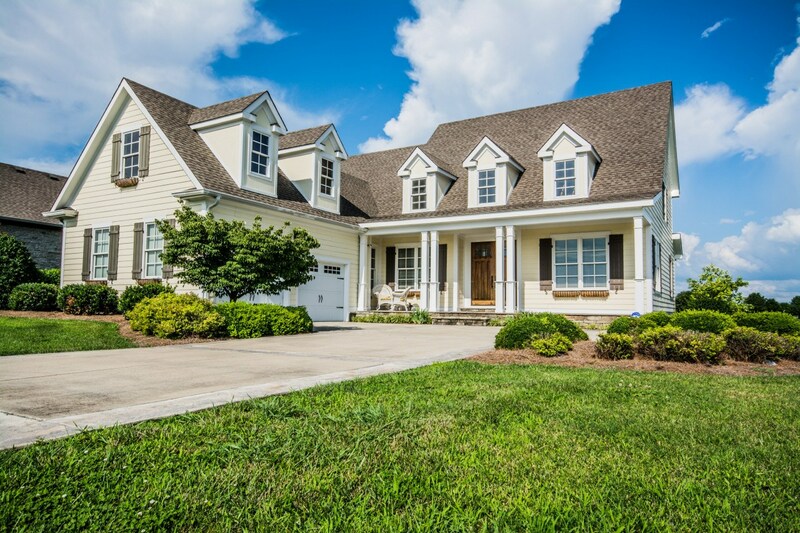 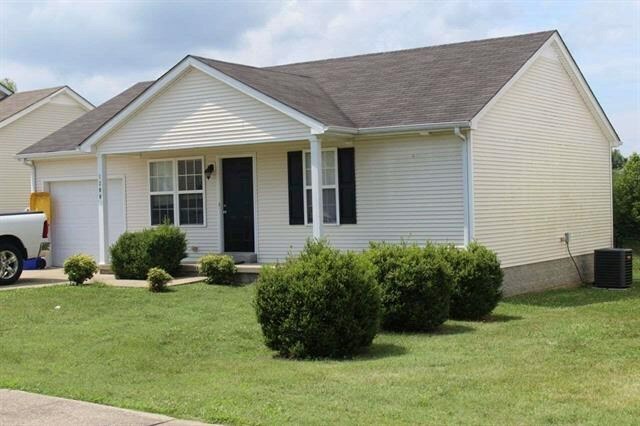 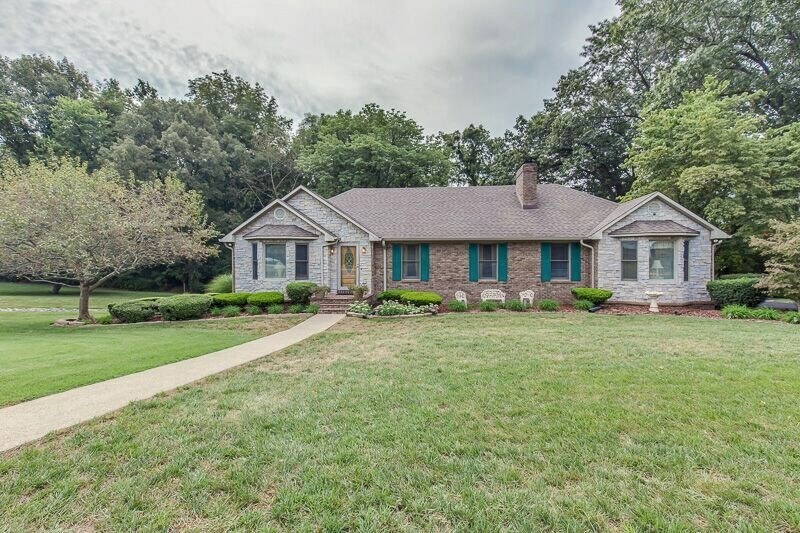 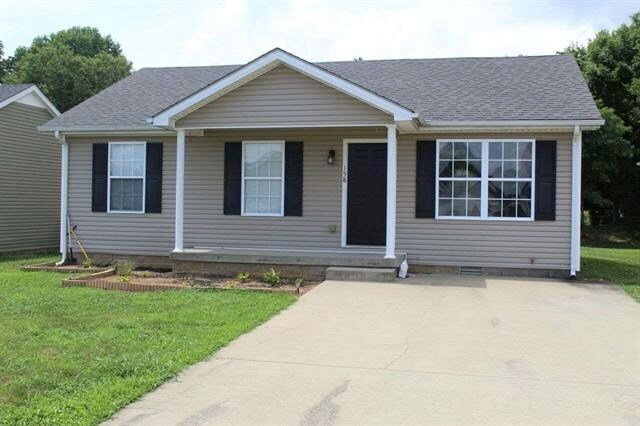 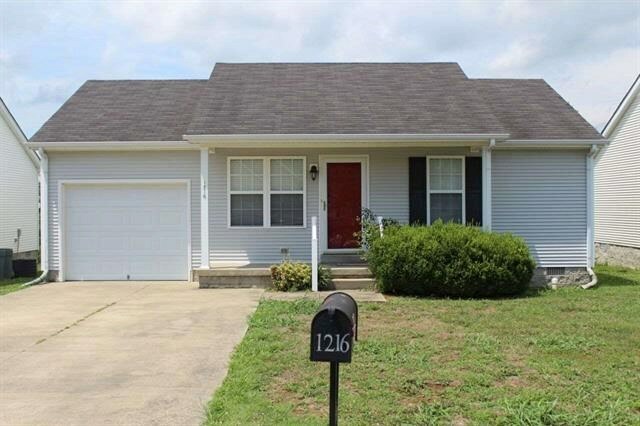 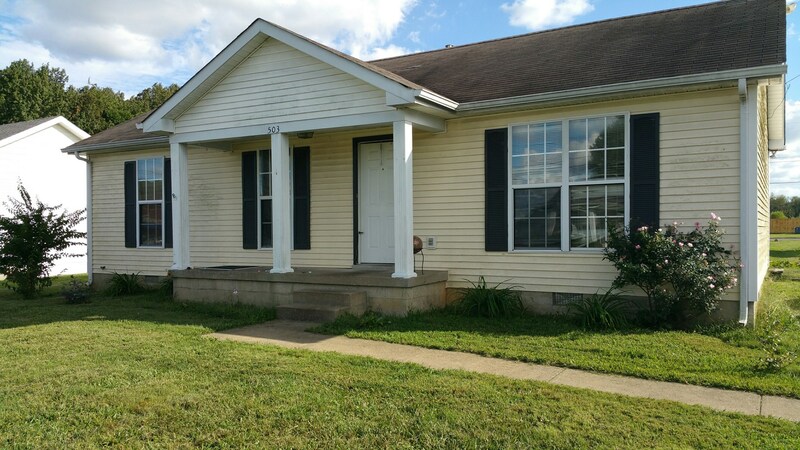 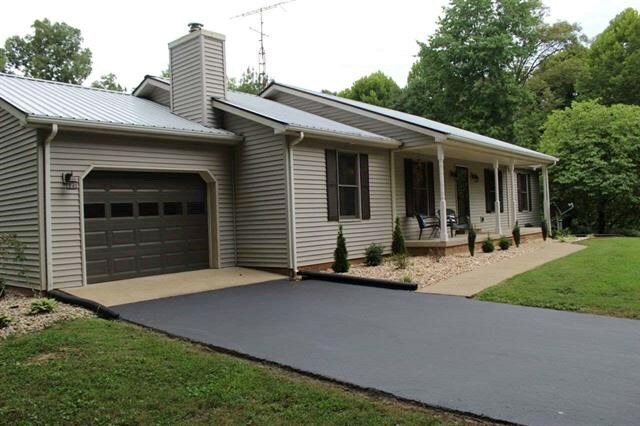 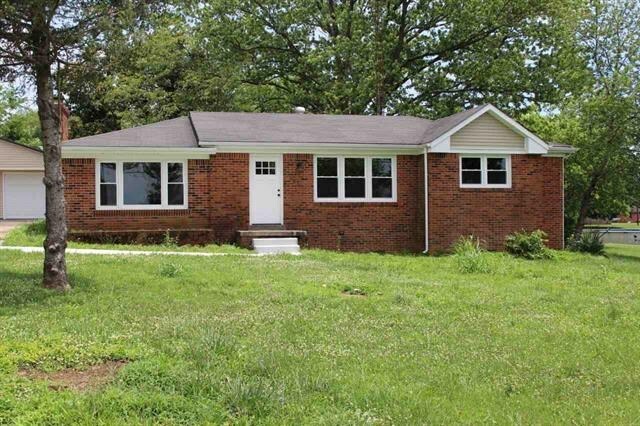 Beautifully Remodeled Home near Bowling Green Ky. for sale. 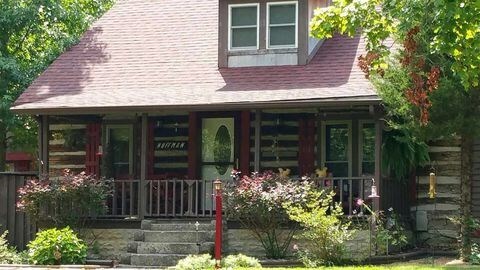 Historic home built in 1910 for sale in Franklin Ky.
Great 3 bedroom 2 bath home for sale near Bowling Green Ky.
Nice 2 bedroom one bath home for sale in Bowling Green, Ky.
3 Bedroom 1.5 bath home for sale in Franklin, Ky.
Country home for sale near Smiths Grove Ky.
3 Bedroom home & 5 acres for sale near Bowling Green, Ky.
4 Bedroom 3 Bath Brick Ranch at Auction in Bowling Green Ky.
Commercial building for sale in Franklin Ky.